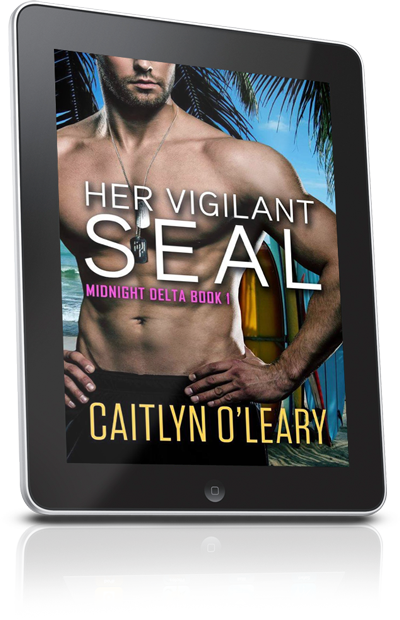 Receive our Free E-Book offer, Her Vigilant SEAL, Midnight Delta Book 1, and be the first to hear about Latest News, Updates, and Giveaways! 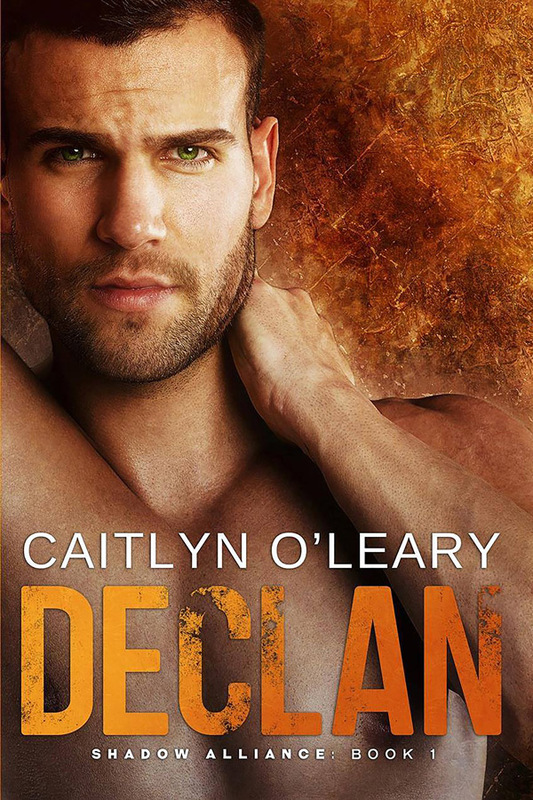 Connect with Caitlyn O'Leary and Receive her Online Newsletter. Your information is held in strict confidence. We do not sell or share your information with anyone else.